as far as Whistler to the North and Chilliwack to the East. and Air-Conditioning, Exterior and Interior. Before starting his career as a accredited and professional home inspector, Alan worked for 35 years in construction as a builder, contractor and skilled tradesman. 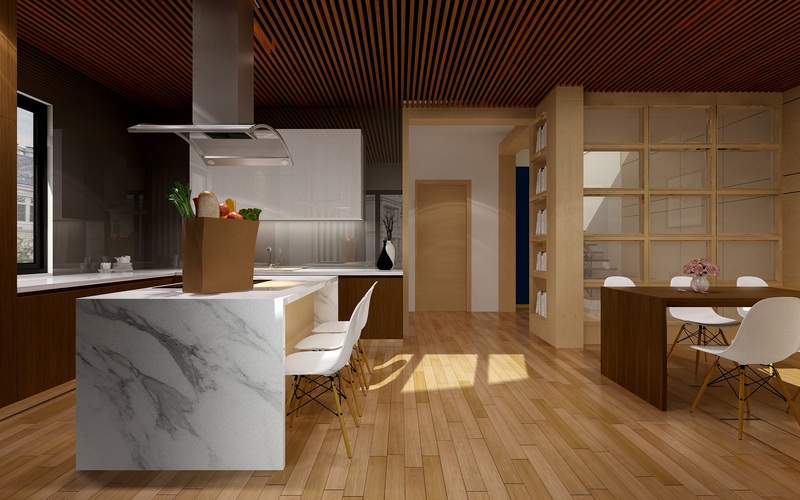 Hence, he has extensive hands-on experience with all types of residential housing. He is licensed, accredited and insured in the Province of British Columbia. He provides fast, affordable, professional service with computer generated reports with digital photos delivered within 24 hours. I provide home inspections throughout the Lower Mainland as far as Whistler to the North and Chilliwack to the East. Inspections are done for buyers, sellers, warranty, and construction. All residential properties that we inspect include condominiums, townhomes, multi-family homes (up to fourplex style properties) and single family dwellings. I inspect new homes , resale homes for the buyer, prelistings for the seller , warranty expirations. Single family , duplexes, town homes , condos. We provide home inspections throughout the Lower Mainland as far as Whistler to the North and Chilliwack to the East. Inspections are done for buyers, sellers, warranty, and construction. All residential properties that we inspect include condominiums, townhomes, multi-family homes (up to fourplex style properties) and single family dwellings. We provides fast, affordable, professional service with computer generated reports with digital photos delivered within 24 hours. Alan thank you so much for the inspection report. You’re were a pleasure to deal with and very communicative and helpful throughout the whole process. I will definitely recommend you to my friends and family in the future. Report received and we wish to thank you for your very professional communication and notes. It was our pleasure to have you as our home inspector and we would not hesitate to recommend you to others. Thanks again! Alan is very good, thorough & very fair pricing. Feel free to call him with questions. Also the inspection is a good time to take pictures, measure anything and Alan allows time for that. Thank you for your great work. I got the report. It was nice to meet with you. I would like to thank every one of you for helping me complete the purchase of my new home. Timelines were tight. Lots of questions asked and answered. It’s not an easy project to pull through and I really appreciate having professionals like you on my side. Thank you. Thanks Alan, the report looks good. I think you did a very professional job, and seemed to know what to look for! Thanks so much Alan. I felt that you were very thorough in your inspection. I will definitely be passing your name down. Thank you for time yesterday and your quick response. I was impressed with how you presented things to me and your work. l would like Alan Aston to know that he provided us with a wonderful service and as a first time home buyer we were unaware of somethings which Alan explained in full details. Alan also offer to help if we have any more question in future. Thank you once again for the excellent service. 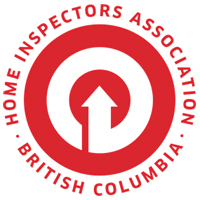 We provide home inspections throughout the Lower Mainland as far as Whistler to the North and Chilliwack to the East. 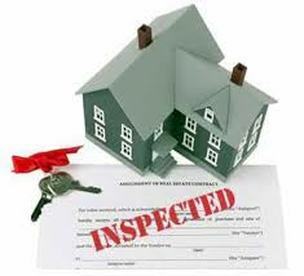 Inspections are done for buyers, sellers, warranty, construction and legal issues. © Copyright 2016. All Rights Reserved. Shendale Home Inspections.